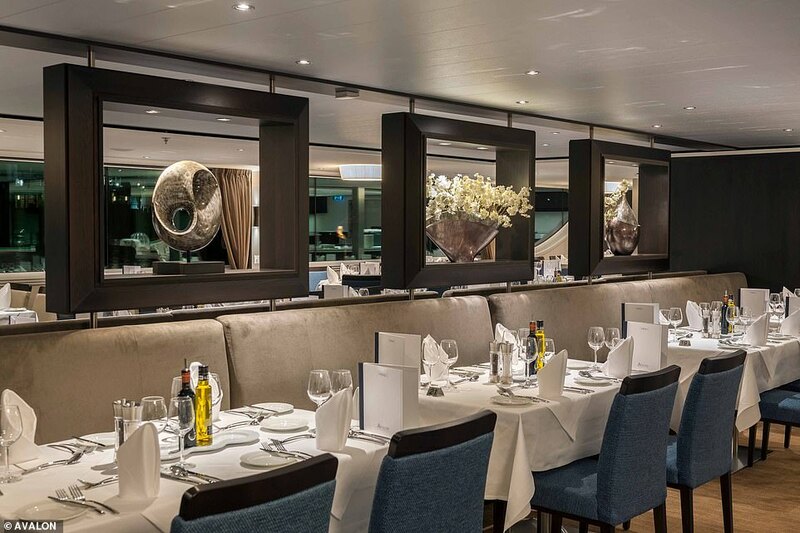 The best and worst river cruise lines of 2019 have been revealed in a new report, with Avalon Waterways and Scenic Tours coming top and Shearings Holidays anchored at the bottom. The research, by consumer group Which?, looked at 17 river cruise companies and asked over 1,700 passengers to rate their experiences out of five across nine categories – customer service, cabins, space, on-board facilities, food and drink, port excursions, social atmosphere, description matching reality and value for money. Here’s a closer look at why some companies floated their boats, and why some didn’t. 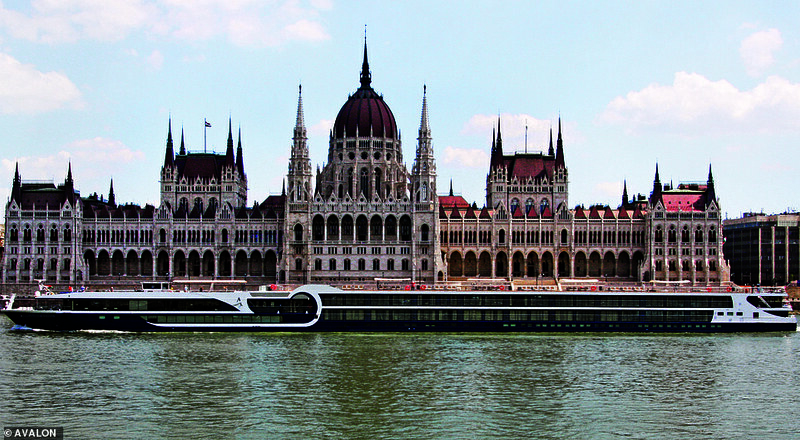 USA-based Avalon Waterways offers mostly all-inclusive trips on its 21 mid-tier price ships. 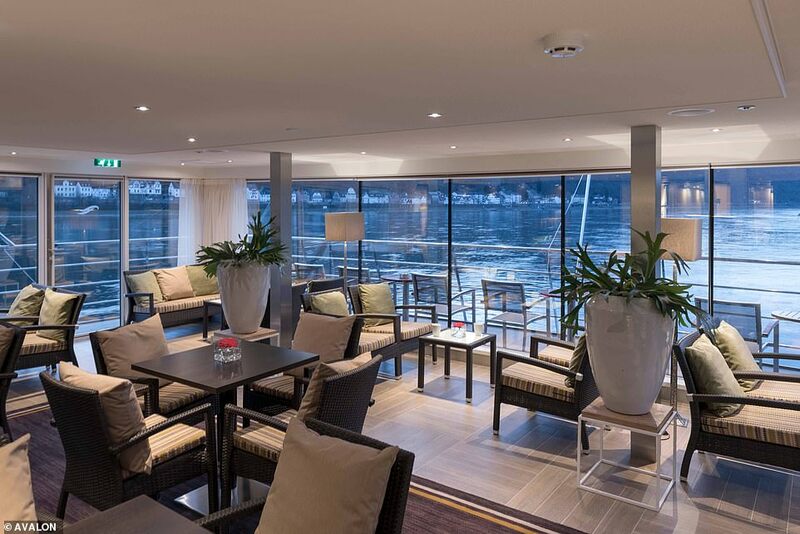 The river cruise firm scores an excellent 82 per cent customer satisfaction score with Which? members giving five-star ratings across five of the nine categories, including customer service and food. Which? says there was particular praise for its cabins, which are smartly designed so that beds face out to the water rather than a wall. 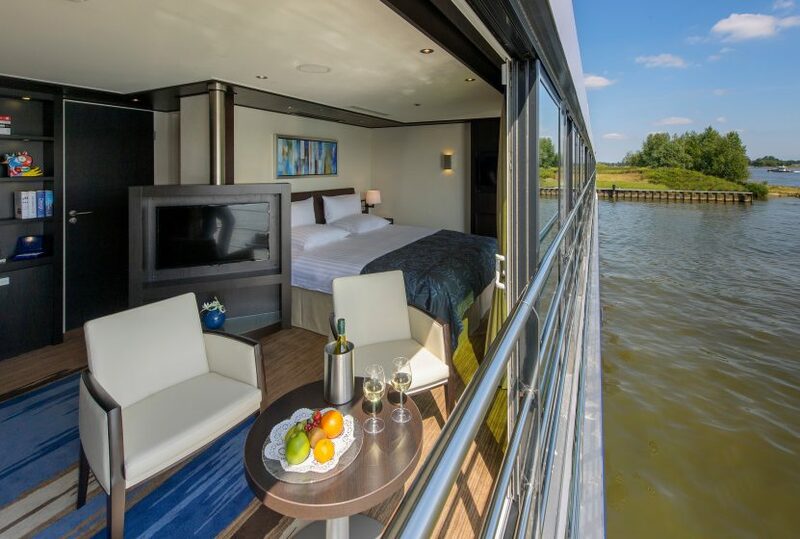 We set the standard in river cruising with extraordinary cruises on the newest ships. 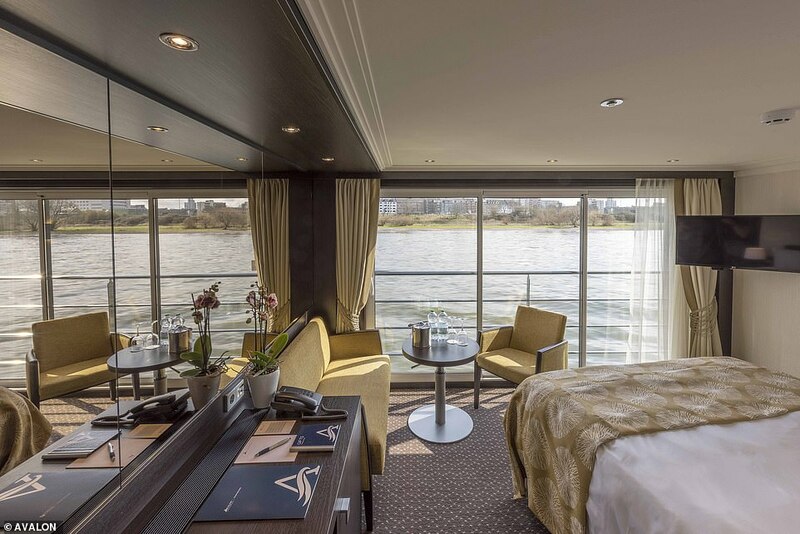 We offer an incomparable river cruise experience, including one-of-a-kind Panorama Suites℠ – with innovative Open-Air Balconies® (giant wall-to-wall, floor-to-ceiling windows that bring the outside in) – on the industry’s only Suite Ships®. In addition to our Suite Ships which boast two full decks of 200- and 300-square-foot suites, we include special touches like regional wines and beer at every onboard dinner, complimentary Wi-Fi, shore excursions led by Certified Local Guides, VIP access to must-see sights, unique Local Favorites® and more! Here, we’ll reveal our latest news, resources, tips and more as you plan, or just dream about, your next river cruise!